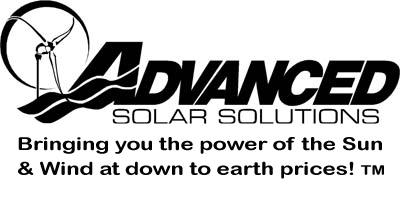 Advanced Solar Solutions Energy Company, designs and installs the highest performing solar energy systems in the industry. They range in size from 1 kilowatt to over 1 megawatt, and power businesses, government and agricultural facilities, and homes. Our team has extensive experience and a passion for the business. 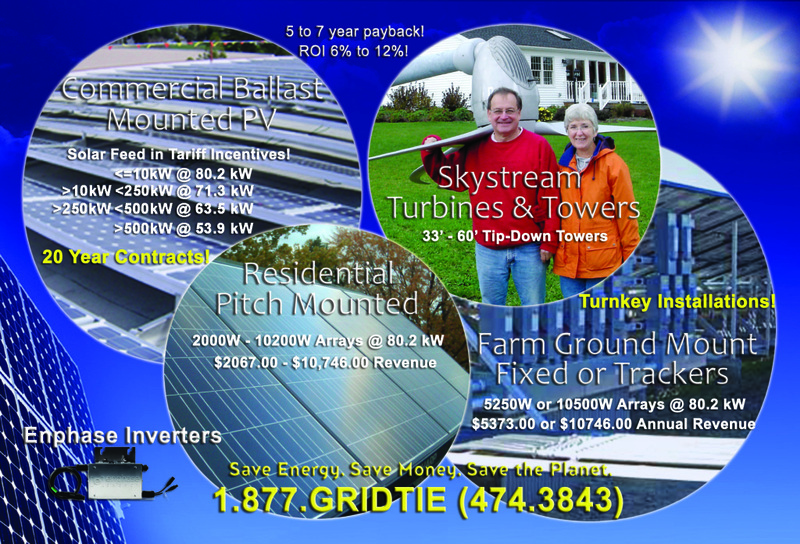 We closely link modeling, building, and monitoring to provide solar solutions with the highest return on investment. 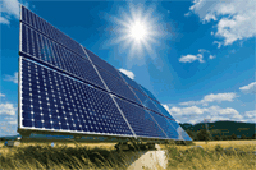 We have built solid relationships with the top vendors in the industry, which enables us to get the solar panels and materials needed to build systems on schedule. Our premier in-house design and installation teams deliver carefree, turnkey solar systems to our customers, who love our world-class customer care. Most important, we stand behind every system 100%.